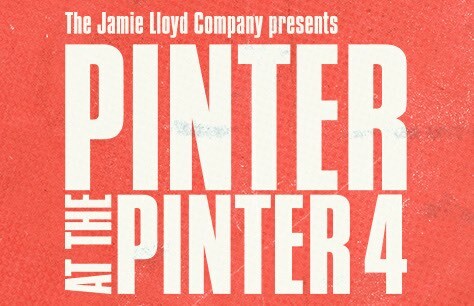 Pinter at the Pinter season tickets are now available! Book your Pinter 4: Moonlight/Night School tickets today! Casting includes: Jessica Barden, Brid Brennan, Janie Dee, Abbie Finn, Robert Glenister, Isis Hainsworth, Peter Polycarpou, Dwane Walcott, and Al Weaver. Do not miss your chance to see Pinter 4. Book your Pinter 4: Moonlight.Night School tickets at the Pinter Theatre now to ensure the best seats at the best prices. Loved it. Great acting. Thought provoking script. Plenty of discussion afterwards.